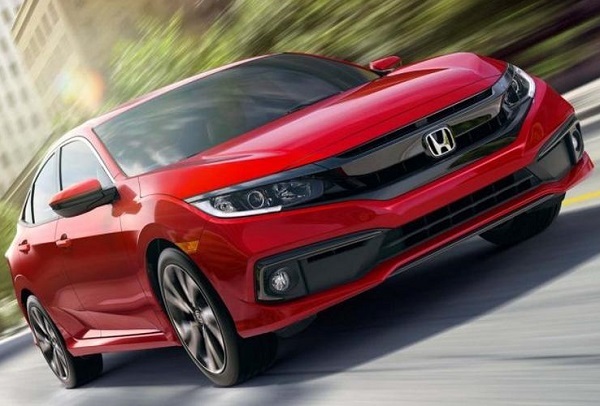 Japanese car maker Honda Motors has revealed the new images of the generation next Honda Civic, slated for launch soon in the United States of America and sometimes during the beginning of the next year in the Indian car market. According to recent industry reports, the Indian version of Civic will be identically similar to U.S version, but will be offered with slight difference in terms of features and engine configuration. 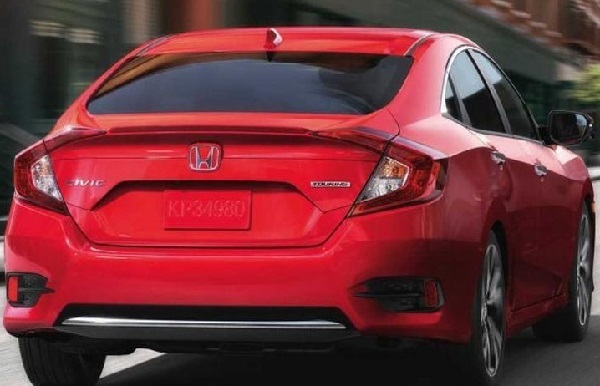 In India, the Civic sedan will make its comeback after six years and will be a big launch by the company during 2019, after launch of CR-V during the month of October this year. 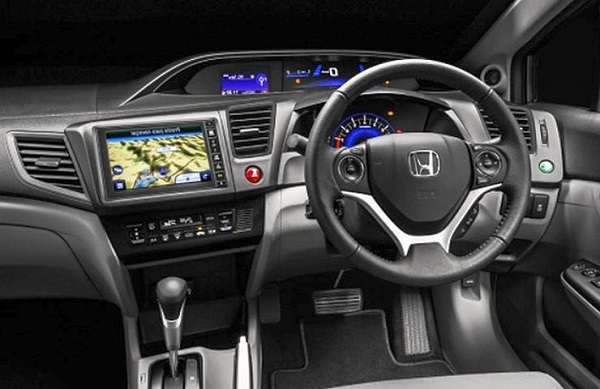 In the Indian car market Civic will be brought through CKD routes from Thailand. Under the hood new Civic will be offered in both the petrol and diesel variants. The petrol variant will be empowered with 1.8 litre i-VTEC engine that will be capable of generating the power of 140 bhp and mated with six speed manual gear transmission system along with an option of automatic gearbox. The diesel variant will be equipped with 1.6 litre i-DTEC engine, outsourced from upcoming CR-V, and capable of boosting the power of 120 bhp with the transmission duties performed by six speed manual gear transmission system. It is believed to be offered in the price range of Rs. 15 lakh to Rs. 18 lakh, and after launch in the Indian car market it will compete against Skoda Octavia, Hyundai Elantra and Toyota Corolla. On the exterior front it will be offered with new front fascia followed by chrome painted housing for fog lamps and black accents. The rear fascia will be embellished with chrome work across the body and new design for alloy wheels. Inside, the cabin, it will receive seven inch touchscreen infotainment system with Android Auto and Apple CarPlay, comfortable seats for driver and passengers followed by the bunch of safety features.